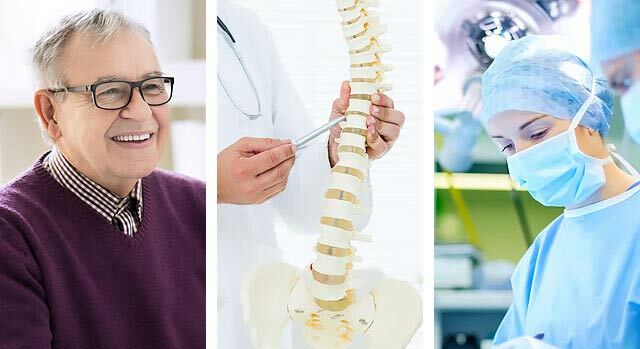 Physicians at Inland Valley Medical Center use nonsurgical and surgical treatment options to treat back and spinal disorders and help their patients return to an active life. Surgeons at Inland Valley Medical Center can evaluate your condition and recommend a treatment program that may include rehabilitation, exercise or other therapies to relieve your pain and increase your function. If surgery is required, many procedures can be performed using minimally invasive techniques that may offer shorter hospital stays and quicker recovery time — with less threat of pain. Patients can benefit from a range of minimally invasive spinal procedures. Learn about the signs, symptoms and how to treat lumbar spinal stenosis.